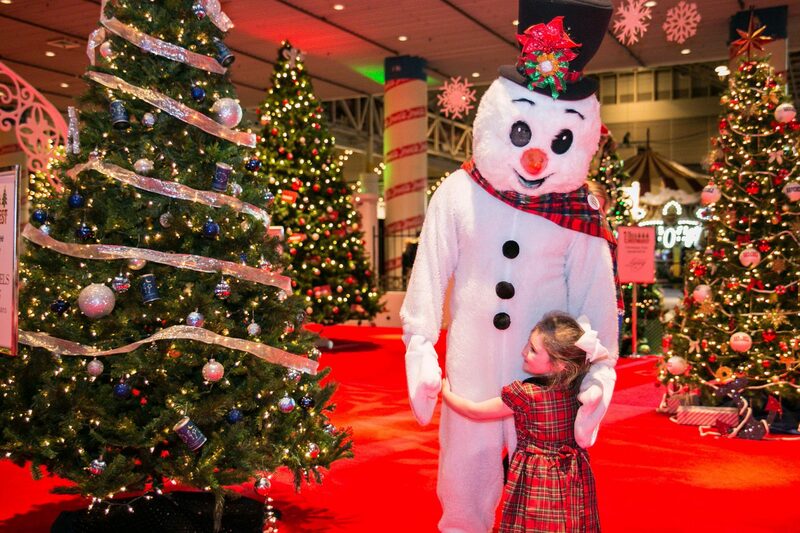 At NOLA ChristmasFest, experience indoor family holiday fun featuring New Orleans’ only ice skating rink, the Kringle Carousel, carnival rides and inflatables, Santa and holiday characters, children’s crafts, decorated trees, dazzling lights and more! 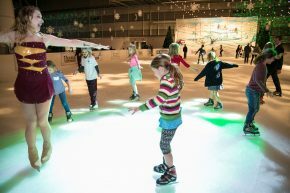 This year, NOLA ChristmasFest is proud to bring back an indoor ice-skating rink! 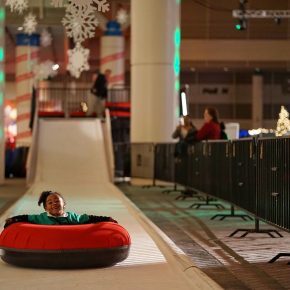 During the month of December, festival-goers will have the chance to take a spin on the ice at the New Orleans Ernest N. Morial Convention Center. 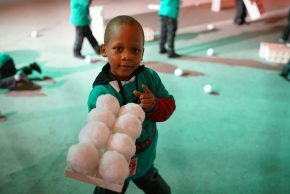 Made of real ice, the wintery wonderland extends 52 feet by 140 feet. While skaters are welcome to bring their own skates, a range of sizes will available onsite. 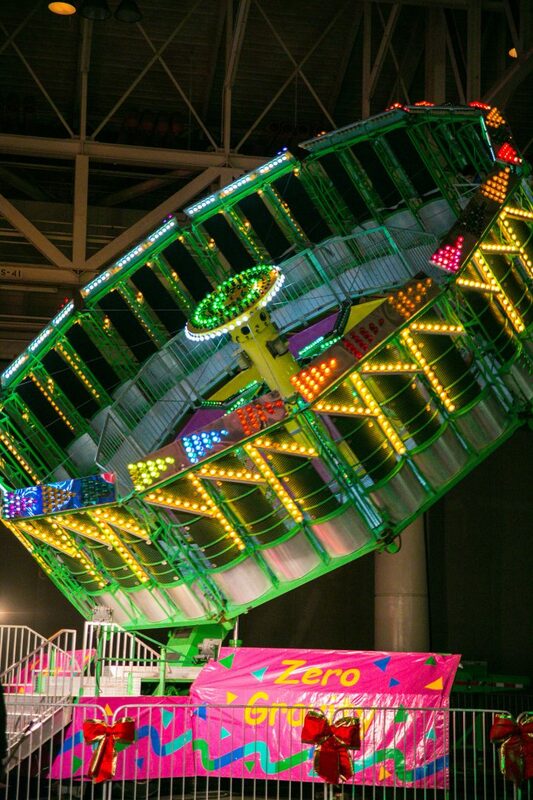 This new attraction is sure to brighten up holiday plans for visitors and locals alike. 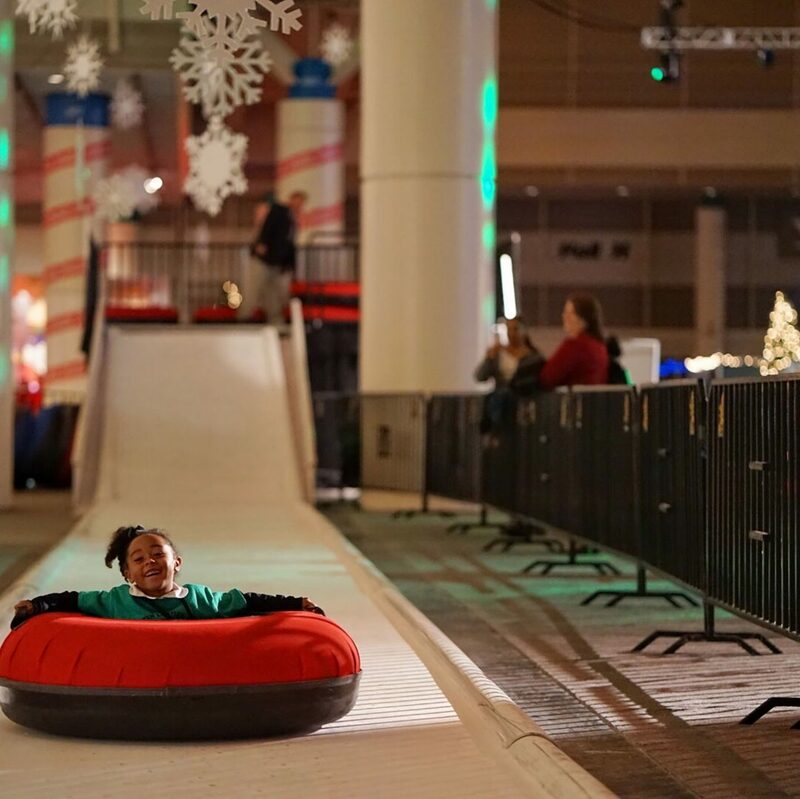 Get ready to bring the entire family to show their best camel spins, cross strokes and more ice skating moves, while enjoying the Big Easy at its finest holiday event. 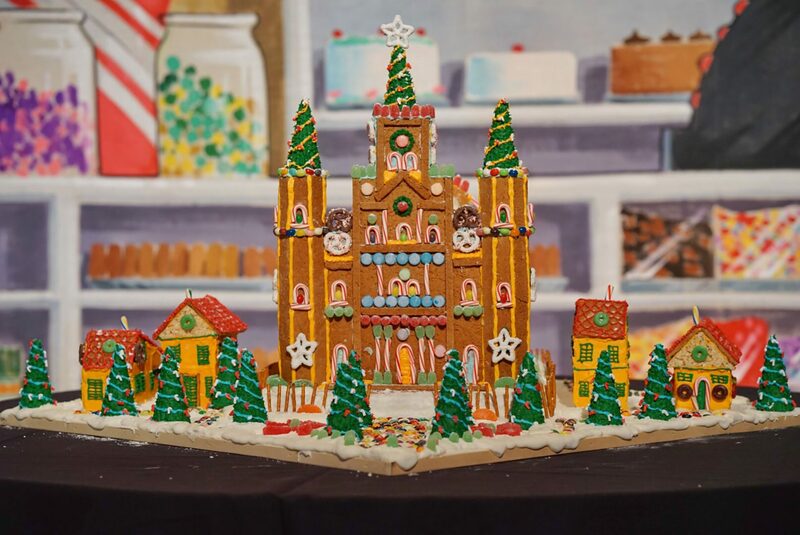 This family-friendly celebration in the Crescent City’s Warehouse/Arts District will also feature two miles of lights (both indoors and outdoors!) and indoor Christmas activities. 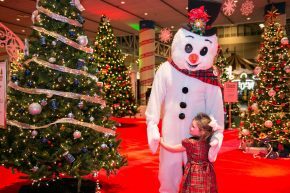 Kids of all ages will have a chance to meet special Christmas characters such as Santa, Mrs. Claus, Rudolph, and all their friends. Professional photographers will be on hand to capture your special holiday memories and autographs will be available from all characters throughout the event. Our Kringle Carousel, Winter Whirl, Amazing Funhouse Maze, Snowy Summit Climbing Wall and other carnival rides and inflatables are just a few of the many attractions that await children out of school for the holidays. 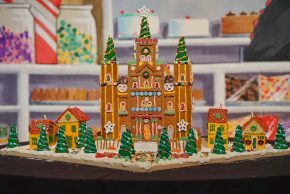 Locals and visitors alike are invited to celebrate the Christmas season in New Orleans at NOLA ChristmasFest. A variety of ticket packages are available for adults, students and children, and plenty of nearby parking will be discounted for the event. 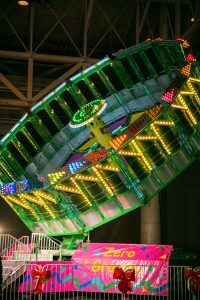 For details about ticket prices and festival hours/dates, visit NOLAChristmasFest.com.